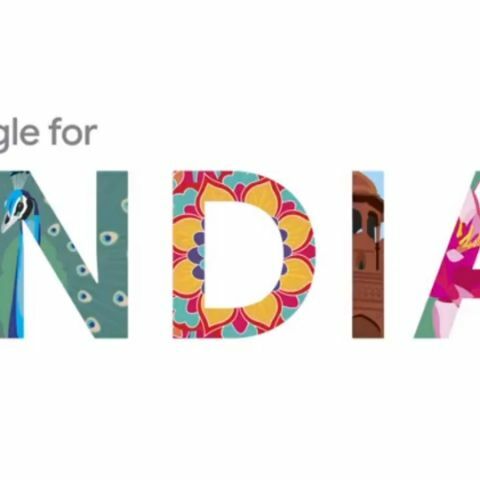 Google could be investigated by Indian Antitrust regulator CCI for abusing its dominance over the Android ecosystem and pre-installing its apps like Search, Chrome browser and Play Store on Android devices. Google being investigated by CCI for abusing dominance of Android. Google accused of abusing Android's popularity to pre-load apps like Chrome, Google Play and Search on Android devices in India. Last year in July, Google was fined to the tune of $5 million by EU antitrust regulators for abusing its Android platform to strengthen the dominance of its search engine and apps like Google Chrome, resulting in increasing revenue for the company through ads. The record fine resulted in Google changing its policies in EU and in October of last year, the company said it will start charging a fee for Google Play Store and allow smartphone makers to use competitors’ versions of Android. Now, as per Reuters, the Mountain View-based company faces a similar investigation by the Competition Commission of India. The probe is said to be in a preliminary stage right now, but sources told Reuters that it is on similar lines as the EU case and that CCI could ask its investigations unit to further look into Google’s anti-competitive activities if accusations levied against the company are found to have any merit. “The CCI will have a tough time not initiating a formal investigation into Google given the EU case, unless they can show the problem has been addressed (by remedies),” a source told Reuters. Last year, CCI fined Google Rs 136 Crore for abusing its dominant position in Search. Google was found to be indulging in Search bias by the watchdog, inturn causing harm to its competitors and users. Post CCI’s order, Google filed an appeal at the National Company Law Appellate Tribunal (NCLAT) and sought a stay on the penalty.